In ancient Roman times, opal was much prized and it was known as “cupid paederos” or “cupid stone” because its tint suggested the clear complexion of the God of Love. 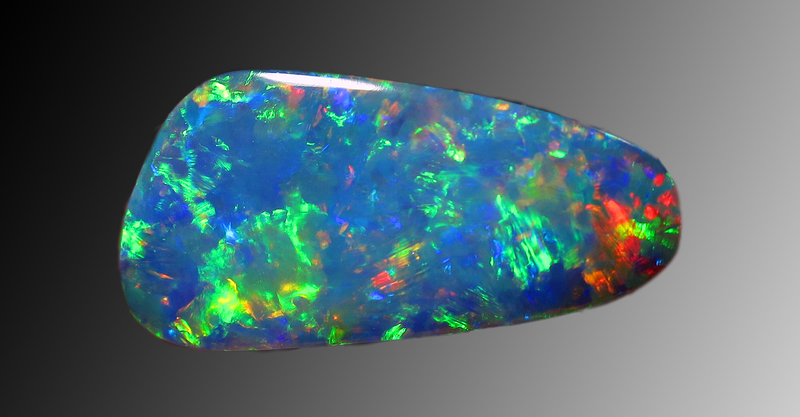 Pliny wrote this poetic description about opal gemstone “It is made up of the glories of the most precious stones. To describe it is a matter of inexpressible difficulty: there is in it the gentler fire of ruby, the brilliant purple of amethyst, the sea-green of the emerald, all shining together in an incredible union”. Native Americans and Australian aboriginals believed that opal had a metaphysical power which allows them to traverse the dream realm, helping them in their dream quests toward enlightenment and understanding. The Orientals considered opal to be “the anchor of hope”. The Arabians believed that they fell from the sky. During the medieval period because of the luminous appearance of the white opal and the color changes of the fire varieties, all sorts of influences were attributed to the opal in both health and human characteristics. It was believed that the changes in its color intensity could be taken as a sign of whether the wearer enjoyed perfect health or was ill. 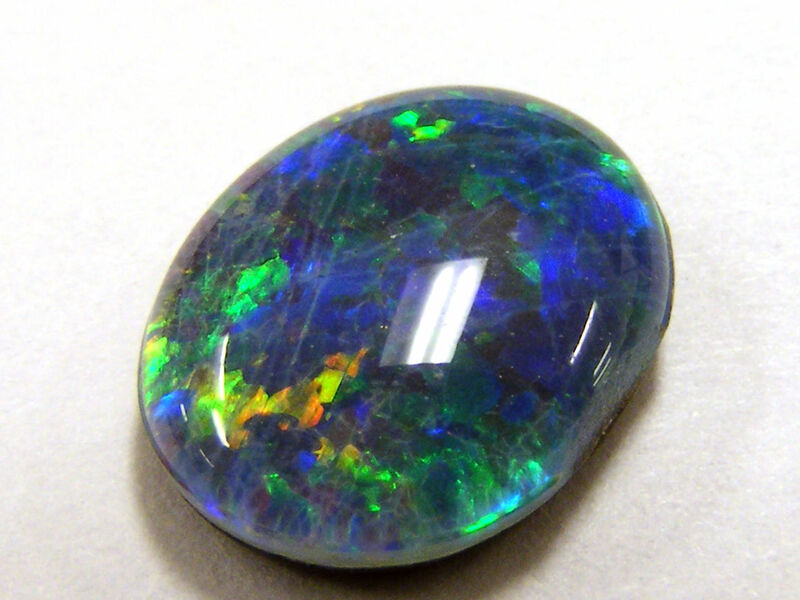 Furthermore it was believed that opal could strengthen the heart, prevent from fainting, and protect against infection. A wearer would be relieved from dejection and always enjoy hope; as a matter of fact, opal was considered to be the symbol of hope. Opal’s popularity first began to take a turn to the worse in Europe during the plague called the Black Death in the mid-fourteenth century, in which fourth of population died. The gemstone was considered fatal to its wearer since, when worn by a patient, it was brilliant up to the point of death, and lost its lustre afterwards. This was the beginning of era in which it was believed that opal brings bad luck to its wearer. Furthermore, opal suffered great unpopularity due to its fragile nature. Therefore its frequent shattering when worn in jewellery deteriorated this bad reputation of attracting bad luck. Another important factor that had a great impact on unpopularity of opal gemstone was an 1829 novel by Sir Walter Scott, Anne of Geierstein, where Lady Hermione lost her usual liveliness without an opal in her hair. Another story, true rather than fictional which amplified the unpopularity of opal was the destiny of King Alfonso XII of Spain. He lost almost all of his family who owned an opal jewellery, and when he took the jewellery himself he died in a year. Today precious Opal has once again recovered its station as a highly valued gem as the superstitions surrounding it have subsided.